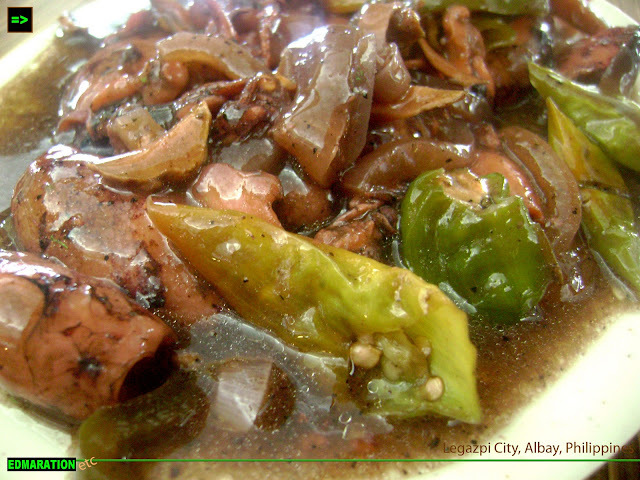 "I really never thought that Bicol Express is as diverse as culture. It is also like medicine with many brands under one generic name." The Bicolandia experience is not complete without the culinary tour and for those who are not from Bicol like me, I am very interested with the Bicol Express and of course, I am in the land of siling labuyo and gata. So, why should I miss this? Surprisingly, many versions of Bicol express have emerged thinking that Bicol express is only a one single dish - I didn't know about it. When I first heard about Bicol express during my elementary school days, I thought that it is just a dish, simply a single dish. But now that I have grown up, I was wrong. This food was eaten here. My trip to Bicol has taught me a new elementary lesson for newbies in Bicol - that Bicol Express is a generic name for many versions of the food. I am sure almost every Pinoy is aware of Sisig. But how about Sisig Bicol Express? 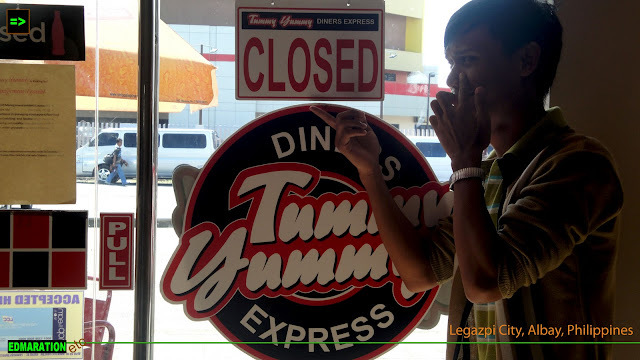 Well, Tummy Yummy in Legazpi City has it. 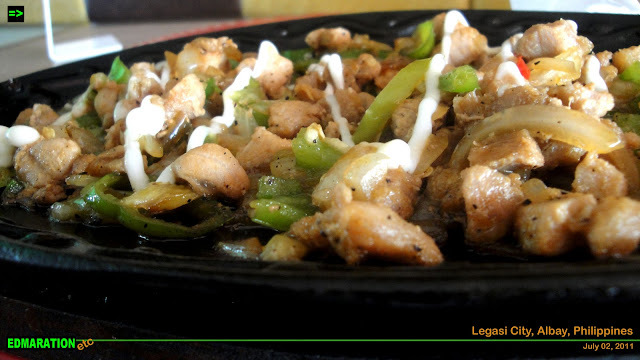 The Sisig has turned to be Bicol-owned given the Bicol flavor. Of course, I expected these stuff - the siling labuyo. Being a person with stomach that rejects spicy food, it was a challenge for me to eat this hot and spicy sisig in a Bicol flavor. It was served with a spread of mayonnaise and the blend, unbelievable! I really feel that I am in a Bicol soil! Squid Bicol Express served at Naga Garden Restaurant in Naga City. Sorry for the photo label, I mistakenly labeled it with Legazpi City. This was in fact in Naga. Next stop is at Naga City in Camarines Sur where I tried a seafood. But hey, this isn't your ordinary kind of seafood because it is a squid and mind you, it was cooked with usual Bicol way to become the Squid Bicol express. As usual, beware of the green things out there because they will make your mouth go crazy. That is the siling labuyo and not a vegetable. 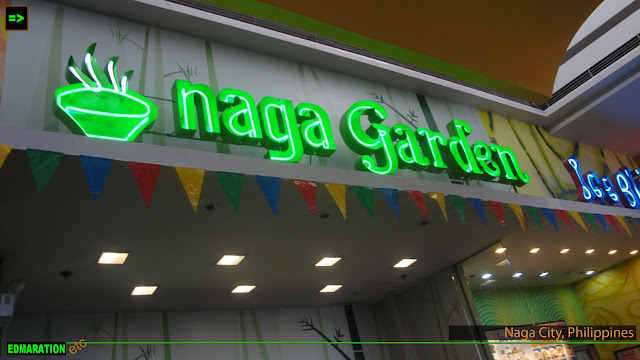 The Squid Bicol Express is served at Naga Garden, a food stall at the food court of SM Naga. This time, aside form the usual vegetable dishes cooked in Bicol express way, this is somewhat unique for me because it was my first time to eat a seafood Bicol express and that was an amazing gastronomic experience. Truly it was an unforgettable Bicol gastronomical experience. I really never thought that Bicol Express is as diverse as culture. It is also like medicine with many brands under one generic name.